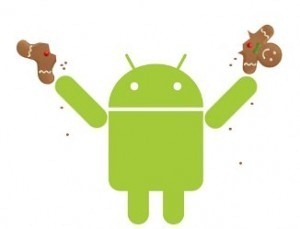 Of course, now that Ice Cream Sandwich's source code has been made available, the inevitable will occur, and Gingerbread will slowly begin its own fall into irrelevancy. It's a cycle that Android users are all too familiar with, and it's undoubtedly a love-hate relationship for some. 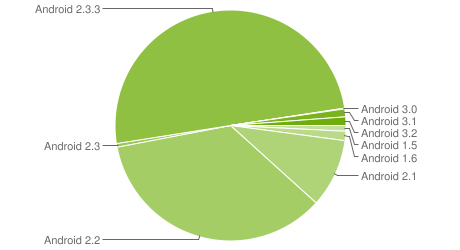 Like it or not, that's the way it is in the world of Android - The King is dead. Long live the King.